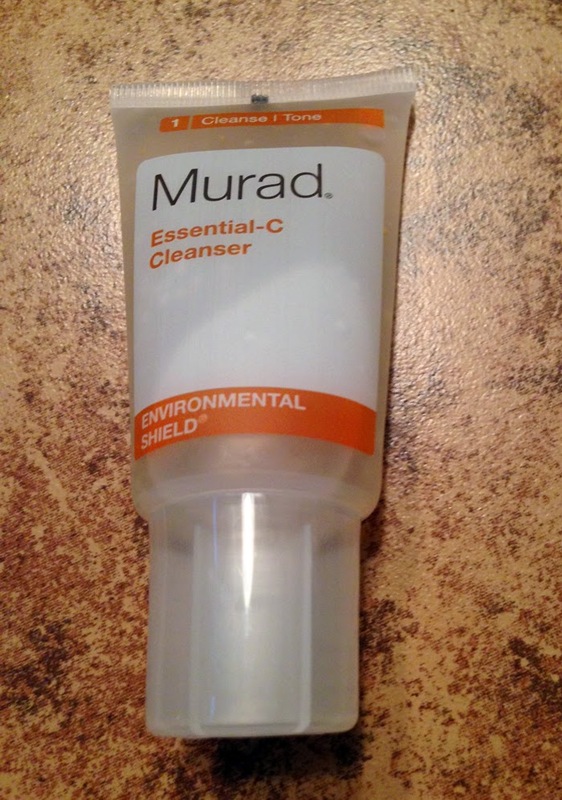 THE SKINNY: I was surprised by how thin and runny Murad Essential-C Cleanser is. It's a little on the sticky side, too, but it smells nice. Murad's cleanser is packed with Vitamins A, C and E to help rehydrate environmentally damaged skin. The cleanser doesn't feel like it's doing much against my skin, but it did a decent job of taking off makeup and the wear and tear of the day. My skin doesn't get dried out or seem damaged, so the vitamin treatment was a bit much for me. Overall, the cleanser does what it's supposed to do, but it didn't wow me. KEEP OR TOSS: Keep. It will be good for morning showers before work. CHECK IT OUT: Murad offers a whole kit of Essential-C items, including serum, lotion and a peel.